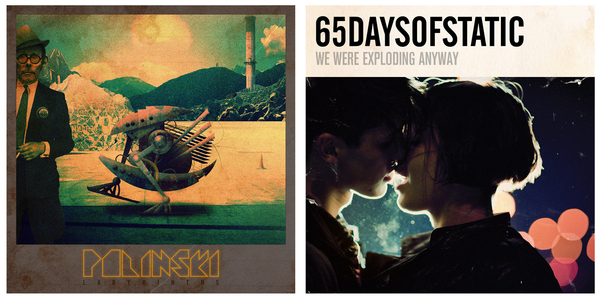 Discount bundle of Polinski 'Labyrinths' and '65daysofstatic 'We Were Exploding Anyway' CD albums. See individual items in shop for more information about the albums and to listen sound samples. This bundle will ship by the 17th of October.